Engine 79-2 seen at Shartlesville, Pennsylvania. Good morning everyone, today the Easter Bunny will be hiding eggs at the township park in Heather Place next to the Police station. The Egg hunt will start at 10 but the Fire Company will help set up starting at 8. The Easter Bunny just wants to remind everyone to be respectful but have a good time. 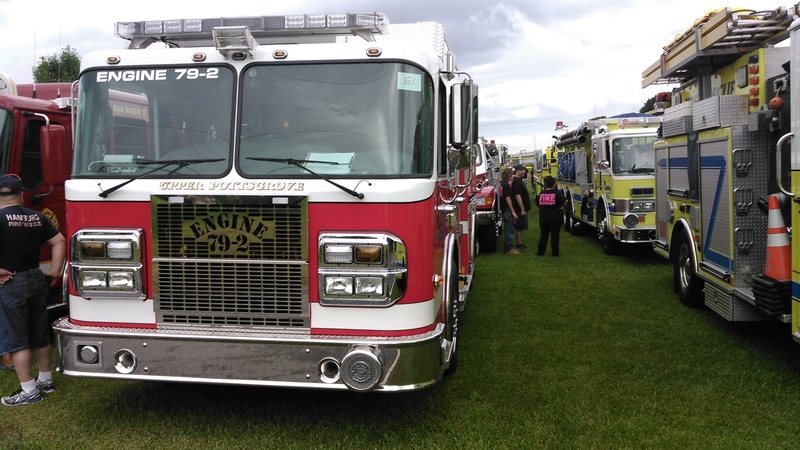 ​The Upper Pottsgrove Fire Company No. 1 welcomes you to become part of a long- standing tradition dating back to the time of Benjamin Franklin. There is no greater, longer running expression of volunteerism in the United States than that of the volunteer fire service. Unfortunately, in the past two decades there has been a sharp decline in the number of volunteers- but you can help. UPTFCo will guide you in becoming a Firefighter or a member of the fire police, at no expense to you. 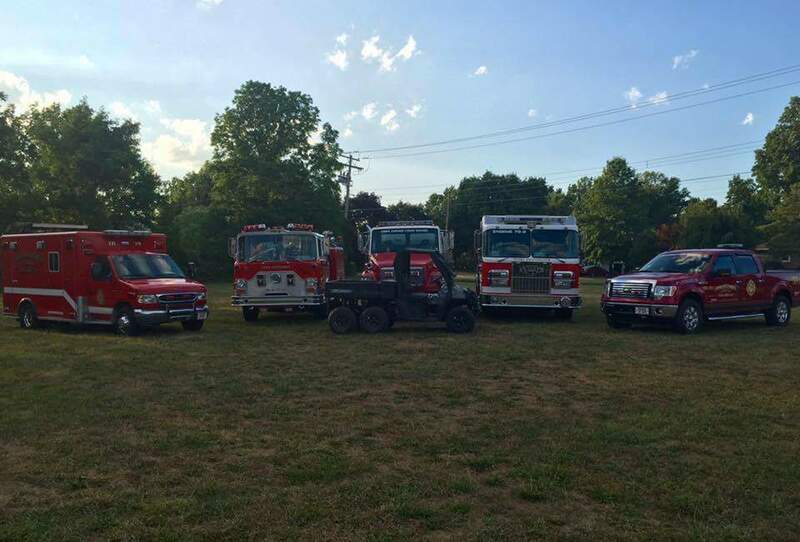 Although, our mission statement proclaims, we pledge to protect the life and property of the residence of Upper Pottsgrove township, we also hold social events,participate in parades, as well as supporting various charities. So don’t hesitate Submit an application, and become part of a great organization. Please stop by the station for a application. We have training night Thursday evenings.